In an increasingly saturated market, it can be hard for new video games to impress audiences, or for old ones to improve their formats to bring in new players. It is becoming more and more difficult for games to support their production costs on sales alone, leading to a wide range of negative downstream effects for both the producers and the consumers. With this in mind, we are left with one question which has seen ever-increasing airtime in the current market - is the video game industry dying? The most common line which we see in this regard is that video game production is becoming more expensive, while the prices remain the same. While it's often reported and seemingly perfectly sensible on the surface level, we'll need to look deeper to gain a real understanding of this claim. While it is true that the base cost of many video games has remained fairly steady, which is especially problematic given how there is a lack of adjustment for inflation, a closer look reveals that this isn't quite true. Modern games today are often reliant on special additions to sell the complete product, for a start, which was rarely the case for older games. We also need to take into account the larger overall market size, with video games long having surpassed even the Box Office in terms of sheer revenue. Combine this with the almost standard inclusion of microtransaction systems, and we can see that no, game prices have not really remained the same in reality. The gaming market has already adjusted to many of these realities, so the truth isn't quite as simple as "just too expensive to make". Also important to note here is that the gaming industry is one which chooses to increase its own budget and chase additional markets, in lieu of appealing to their base fans. 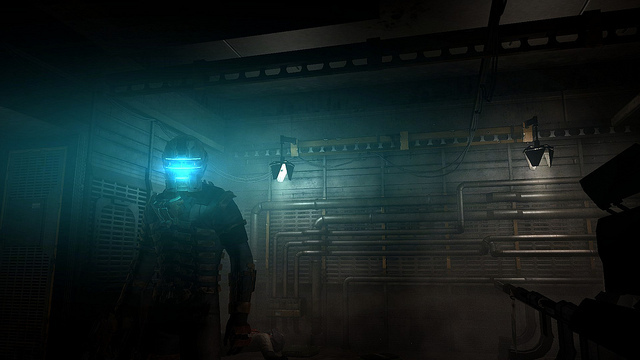 Take Dead Space 3 for example, a great game series in the prior generation which has now fallen by the wayside. Instead of focusing on the intense single-player horror experience which made the series so popular, Dead Space 3 instead went for an action-oriented co-op experience loaded with microtransactions. 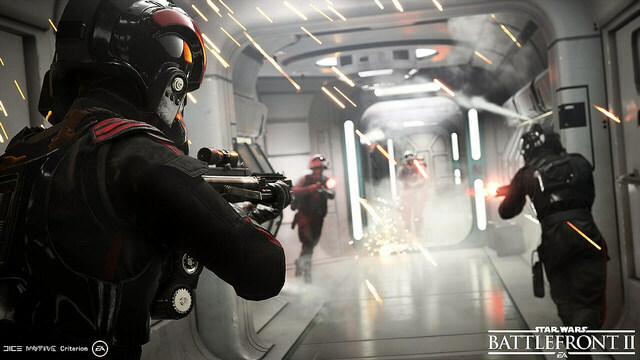 The failure of this game to meet expectations was not at all surprising for fans, yet apparently, it was for Electronic Arts, a company notorious for ruining titles by forcing unwanted and unnecessary changes upon their developers. Compare this to games which have maintained a strong player-base since inception. Take a browse at the range of online slot games or casino table games, for example, and you'll see an industry still thriving because they still maintain a devotion to what made the games popular in the first place. Yes, slot games have received the additions of new features, extra reels and so forth, but the base gameplay remains the same, unlike Dead Space 3. When we take into account all of these factors, we can see some patterns emerge. Yes, there are some major producers which find themselves in trouble when it comes to the continuation of their series, but overwhelmingly this comes down to their own choices and avarice. These companies put in more money than they can afford, betray what made their games great in the first place, and then act shocked when their properties underperform. No, the video game industry is not dying, and indie developers are doing some amazing things, but there are some AAA producers and developers who have undisputedly dug too greedily and too deep, and these are the ones who could face major problems if they fail to address the issues that they themselves created. No comments have been posted in response to this Blog post.